The Flexifoam Soft Pad has a super soft backing foam allowing the product to adapt perfectly to all profiled work pieces. 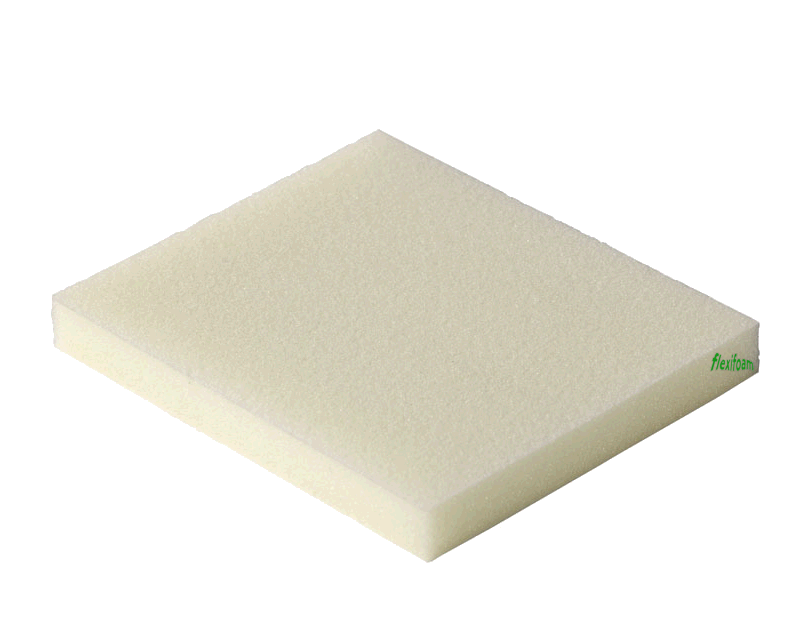 Although the product is extra flexible, it sure is very resistant. 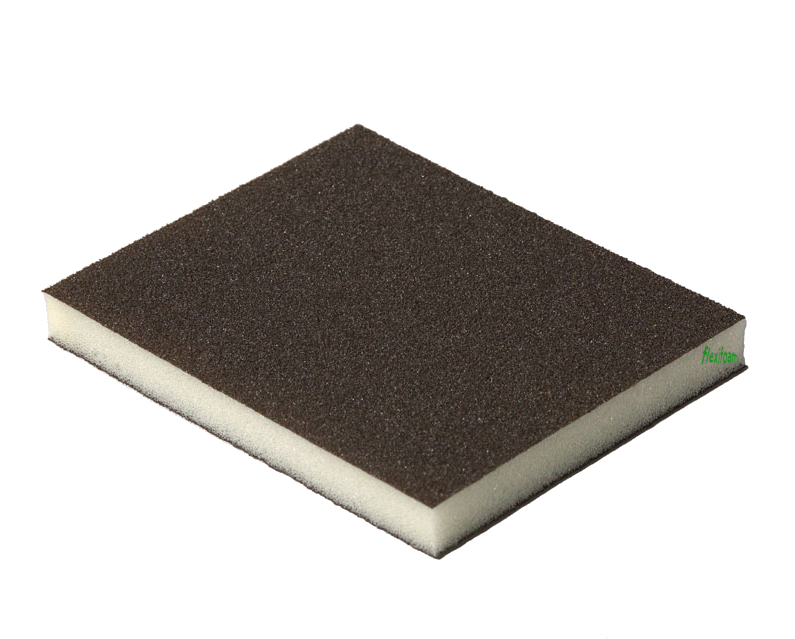 Thanks to the pressure distributing foam it ensures almost no sanding through of varnish and paint and guarantees an even and uniform sanding pattern.